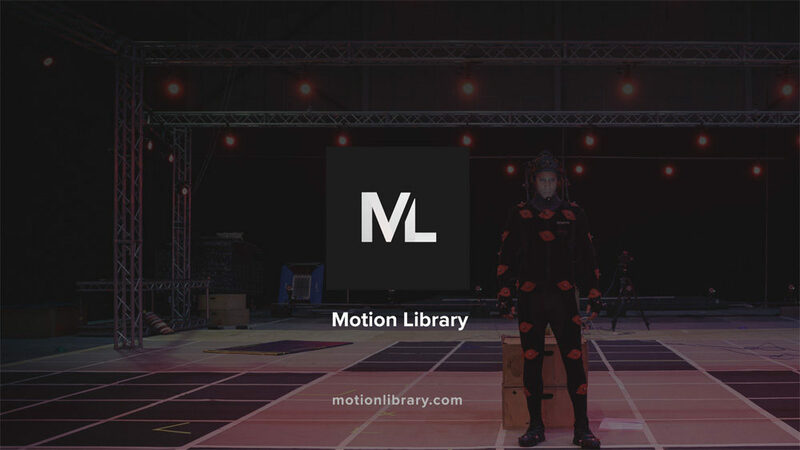 Imagine being able to drag and drop an animation file created by the motion-capture studio behind Star Wars: The Last Jedi. 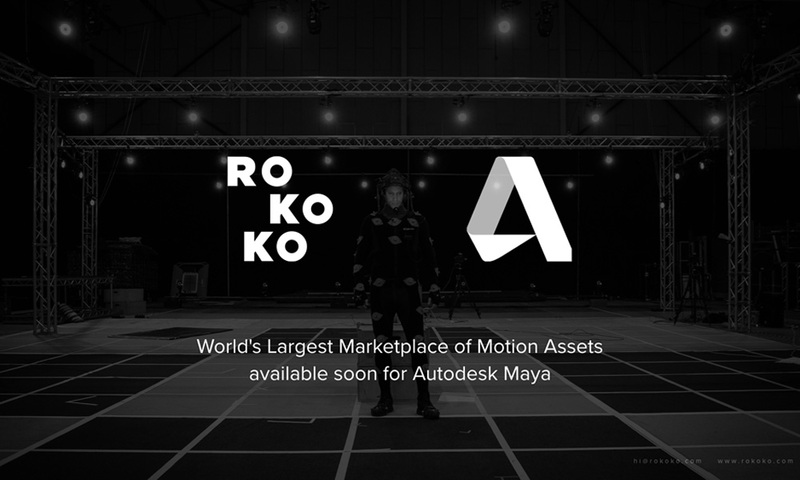 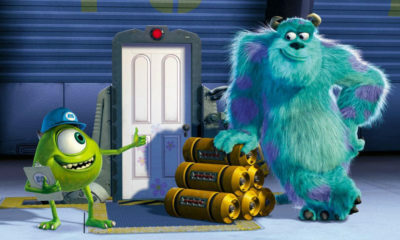 That is now possible for users of Autodesk Maya who gain access to Rokoko’s Motion Library; thousands of character animations created by professional motion capture studios, now made available for $3 or $6 per asset. 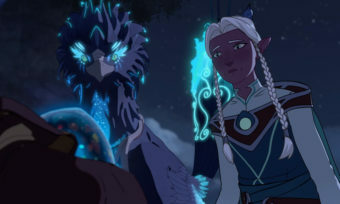 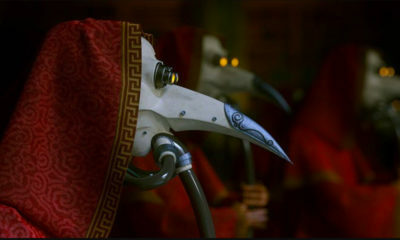 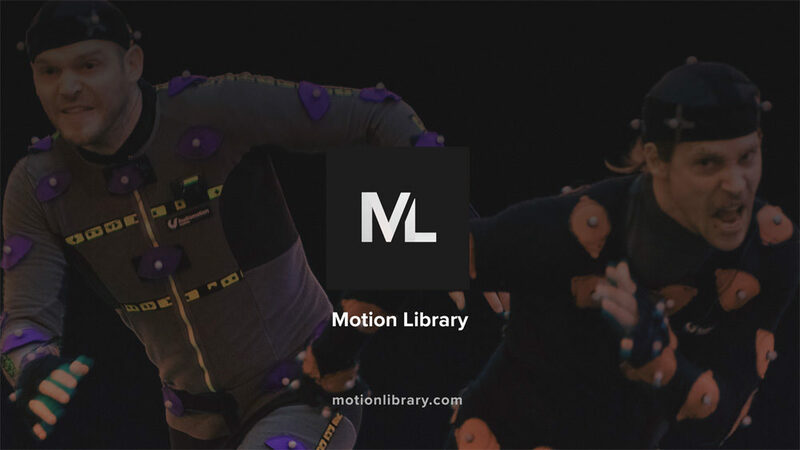 “Autodesk is a huge player in the high-end 3D space and with the Motion Library as a native part of Maya, we are right at the doorstep of the world’s top animators. 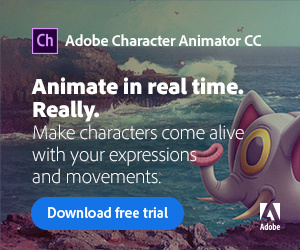 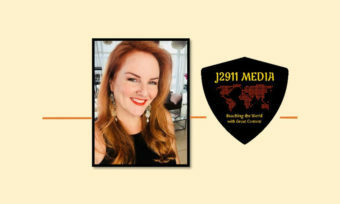 Particularly in the early phases of production, they can save crucial time and money by not having to create their animations from scratch,” says Jakob Balslev CEO and Co-Founder of Rokoko. 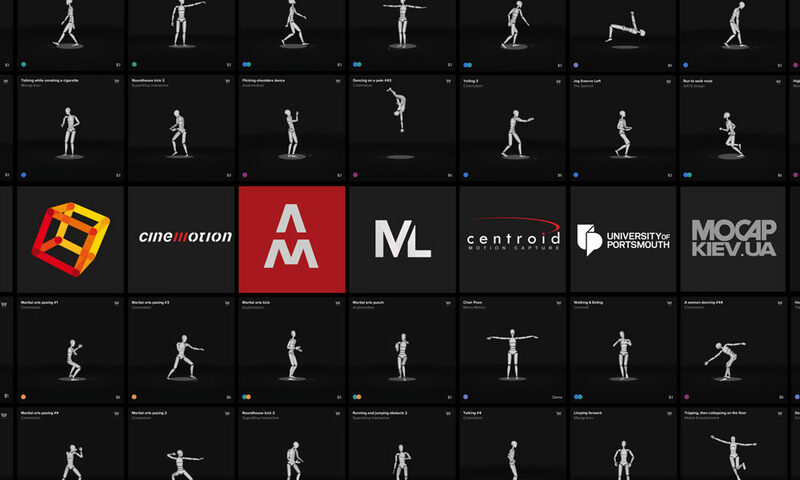 Autodesk is one of the largest companies in the 3D software market, catering to architects, engineers and the artists and animators of the media and entertainment industries. 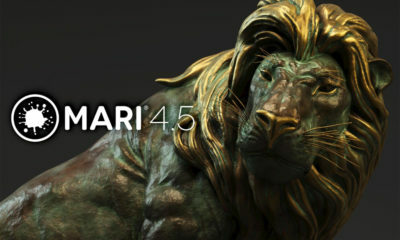 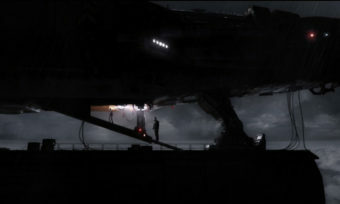 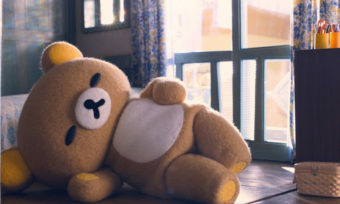 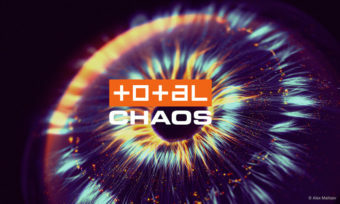 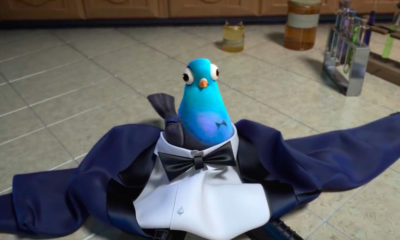 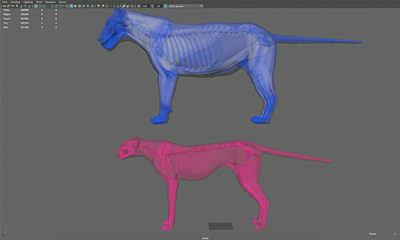 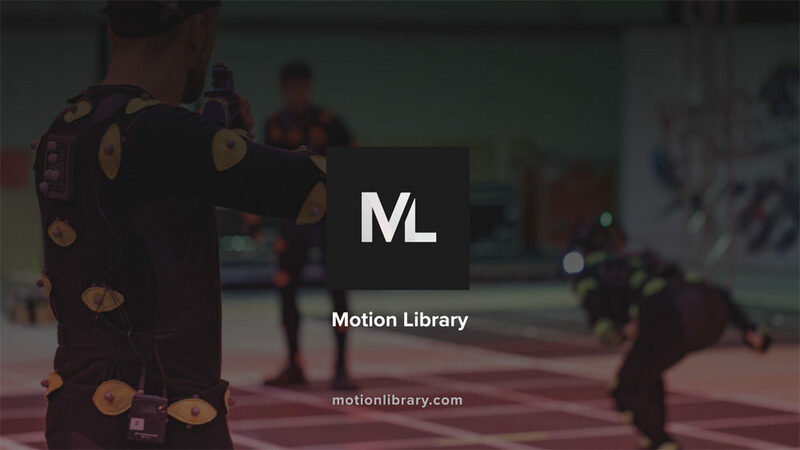 The Motion Library was launched in September 2018 as a native part of game development giant Unity’s engine and has since grown rapidly in terms of active users and asset numbers, according to Rokoko. 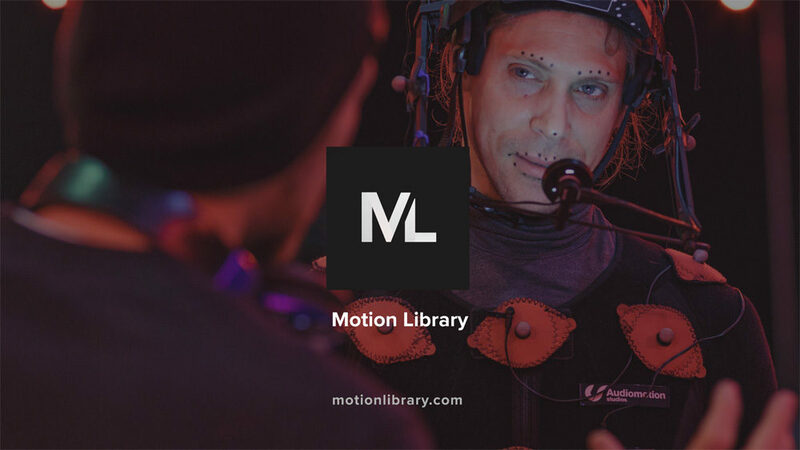 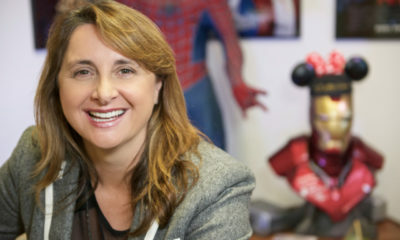 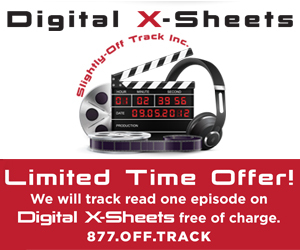 The assets are created and uploaded by motion-capture studios such as U.K.-based Audiomotion, behind animations in Star Wars: The Last Jedi, Ready Player One, Horizon Zero Dawn and Dying Light; and Centroid, behind Assassin’s Creed, Godzilla and Doctor Strange. 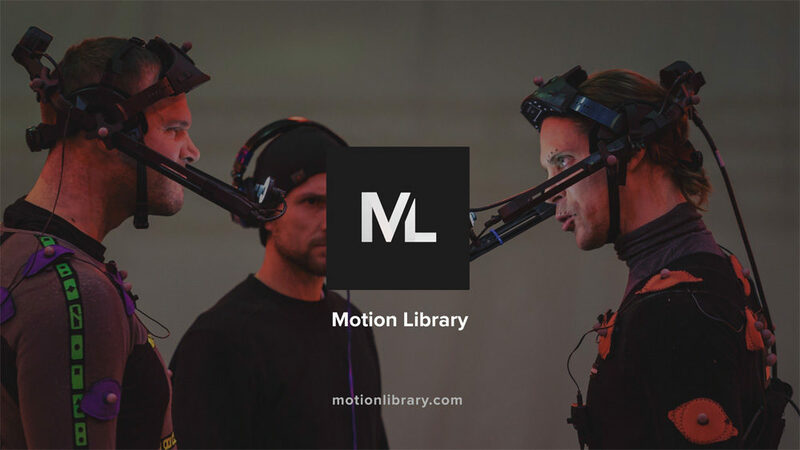 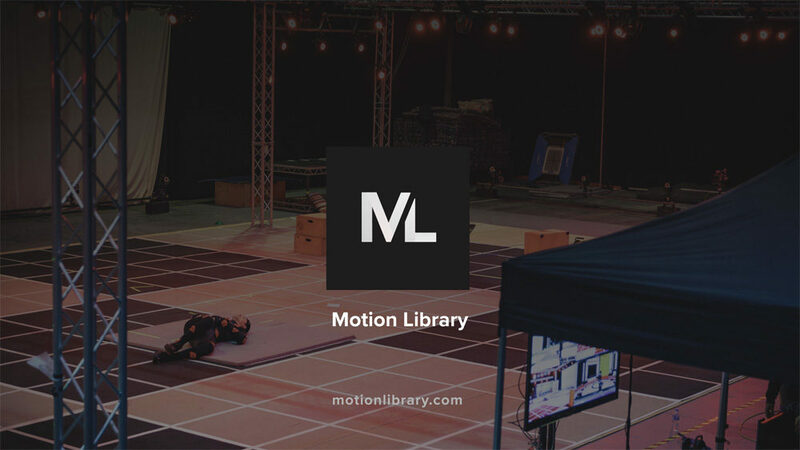 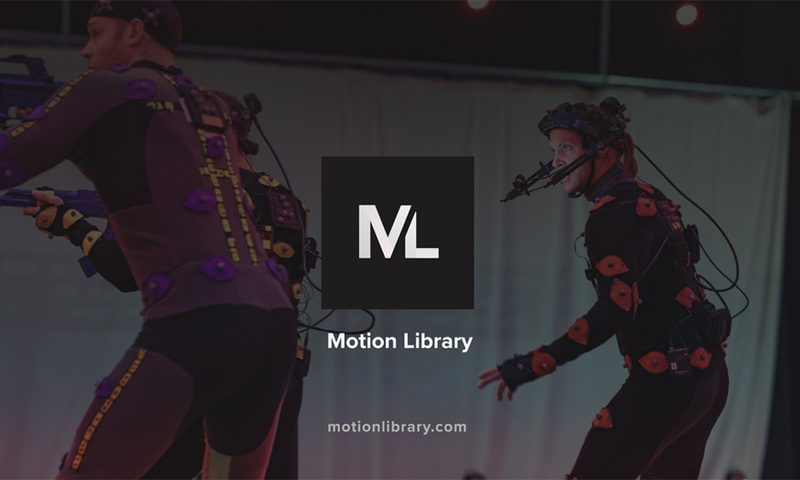 These partners have used professional actors and million-dollar motion-capture systems to create assets that are now available in the Motion Library for as little as $3.